Watch and sing-along to Mary Poppins during a Mary Poppins Sing-Along at the Schimmel Center at Pace University. The event begins with pre-show activities at 3pm and includes games and a meet-and-greet with with actors dressed as Mary Poppins and Bert. 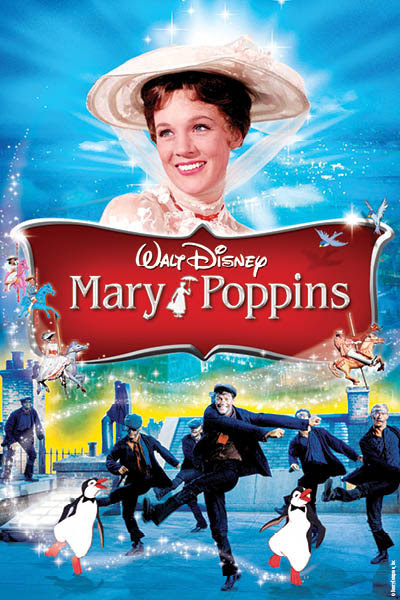 Sing along to the original film, including classics like “Chim Chim Cher-ee,” “Jolly Holiday,” and more. This film screening and sing-along is part of Schimmel Center’s Family Programming.